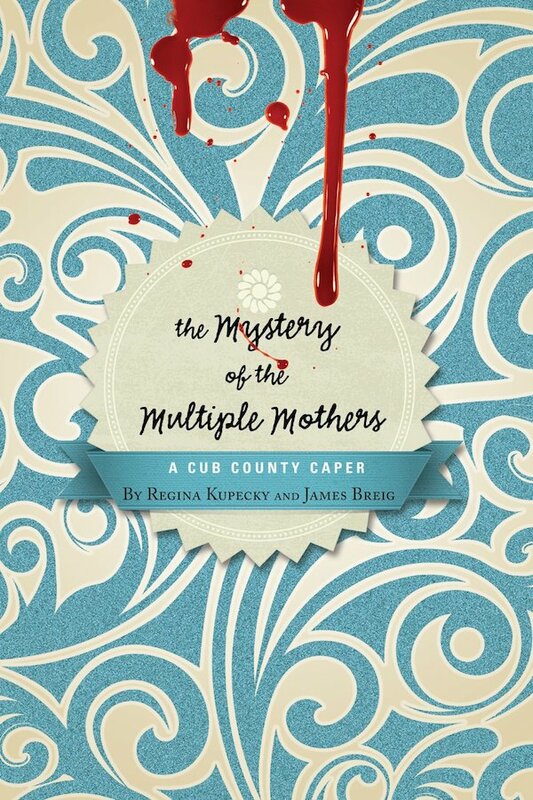 Regina Kupecky teams up with her brother James Breig to write The Mystery of the Multiple Mothers, an engaging whodunit that also explores adoption. An engaging whodunit with adoption themes. A brief review of Red Thread Sisters, an engaging novel .. When Megan was born, her birth mother, Kendra, planted a .. In April, Jonathan was nine months old. The colic had ..
An incredible true story that will leave you on the ..